On the WIN Without Competing! Show Dr. Arlene introduces to Executive Leaders a new mindset and five unique branding strategies to master and implement in unison to achieve unparalleled success. 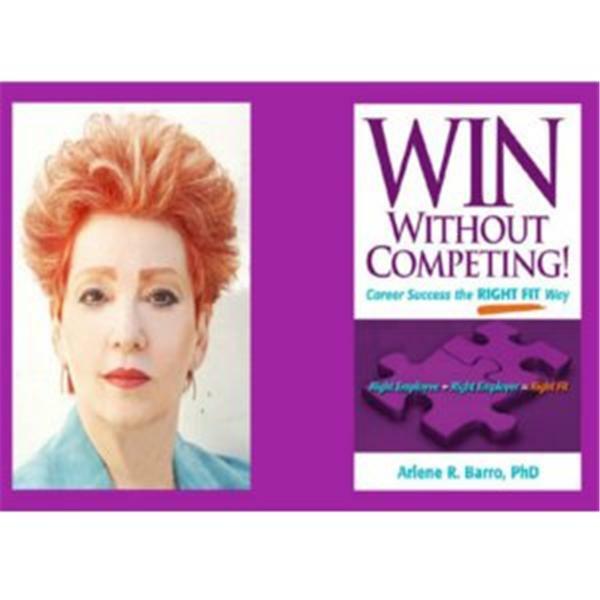 Dr. Arlene created the winning mindset and combination of different strategies based on client research, interaction with name brand leaders, and her own professional success. Extraordinary Success requires the precision of a choreographer, exquisite planning coupled with the Right Fit Mindset and Unique Branding Strategies, which will set the stage for longterm growth at your current employer and for other companies to pursue you.